Find Me is a new game and concept from The Mascoteers that centers the player finding a number in a pool of digits as quickly as possible. 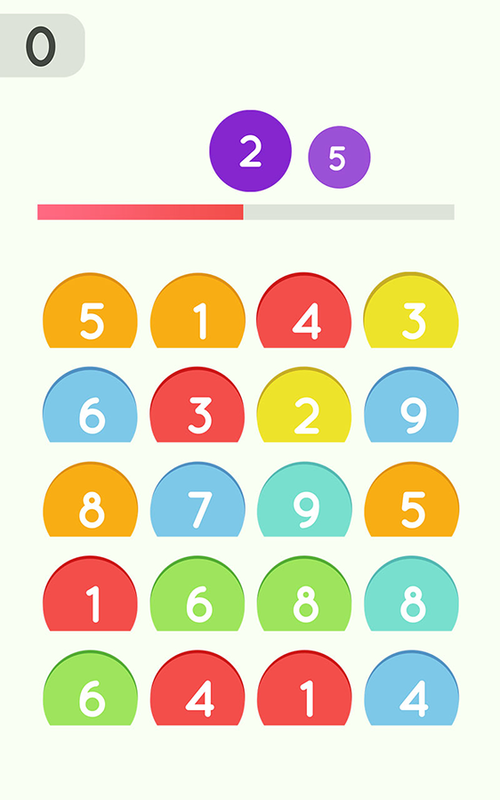 A true exercise in quick finger movements and eyesight, the spits out wave after wave of digits with one hidden inside that you have to identify and tap within seconds, before doing it all again with a totally new number. 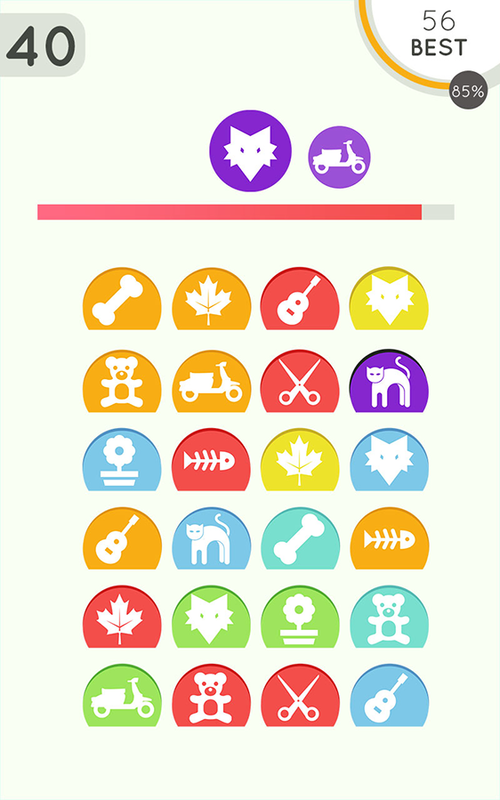 The game is one of the fastest moving in our catalogue, as things escalate quite rapidly and the time allowed for each number is constantly reducing as you progress. 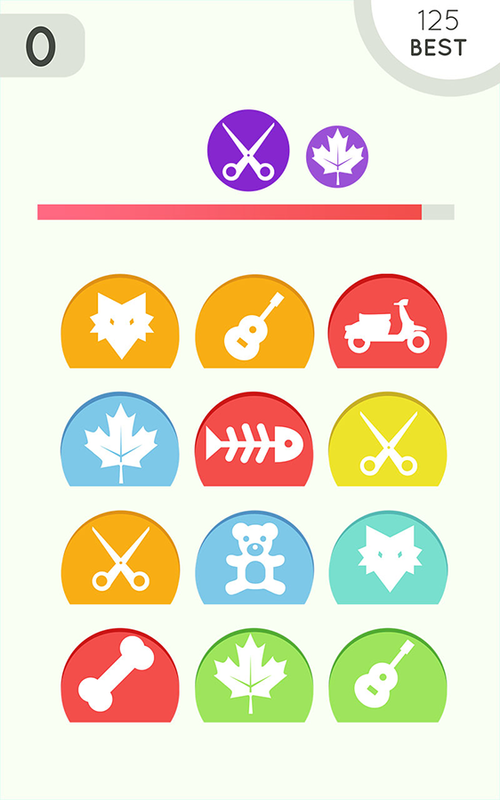 A point is scored by successfully picking out a number; so the higher your score, the better! Check it out in Google Play and the App Store now for free. 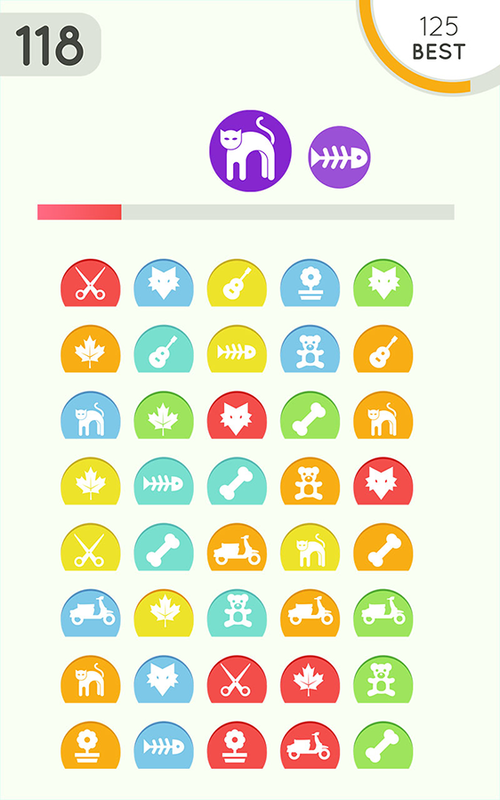 Being a developer of puzzle based games, The Mascoteers’ have been looking into the option of incorporating numerical, math-like puzzles into our apps, and this is something of a first step. 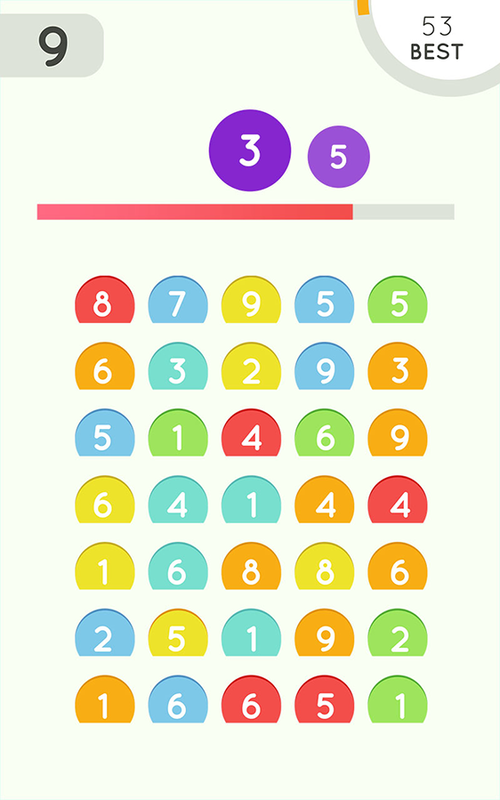 While it isn’t necessarily math-based, the game ultilises a sudoku-like interface and involves more than its share of numbers. Find Me is a sure sign of bigger things to come for The Mascoteers. The Mascoteers allows for the contents of Find Me to be published through video broadcasting services for any commercial or non-commercial purposes. Monetization of videos created containing assets from Find Me is legally and explicitly allowed by The Mascoteers.